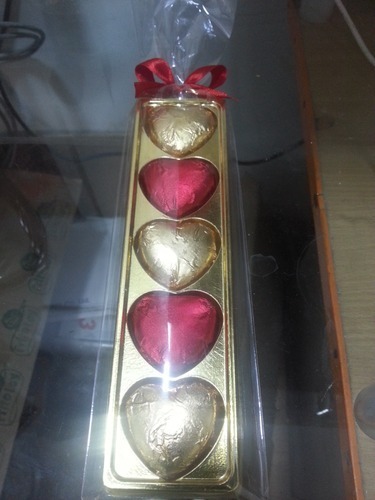 Swisswrap is manufacturer and supplier of Chocolates, Boxes, Gifts Hampers, Food Gift Hampers etc. This product is our valentine special for all loving couples, married couples etc. We are one of the reputed names that are engaged in supplying a wide range of alluring Valentine Day Special Chocolate Box. 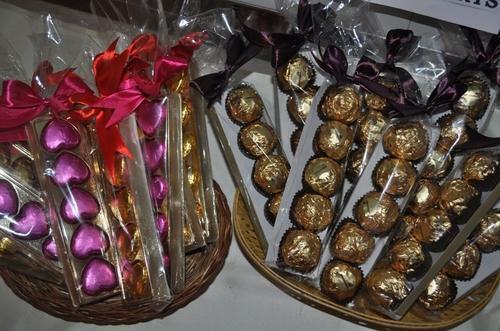 Sourced from the certified vendors of the market, these boxes are specially designed for the Valentine Day celebrations. We are offering these attractive boxes in various sizes and designs, to provide clients’ various options to choose from. Available with us at market leading prices, these boxes are light weighted and beautifully embellished. 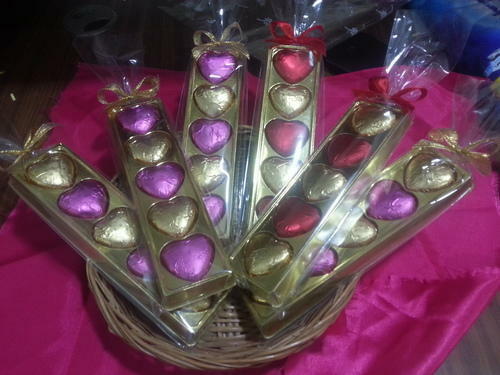 Looking for “Valentine Special Chocolates”?